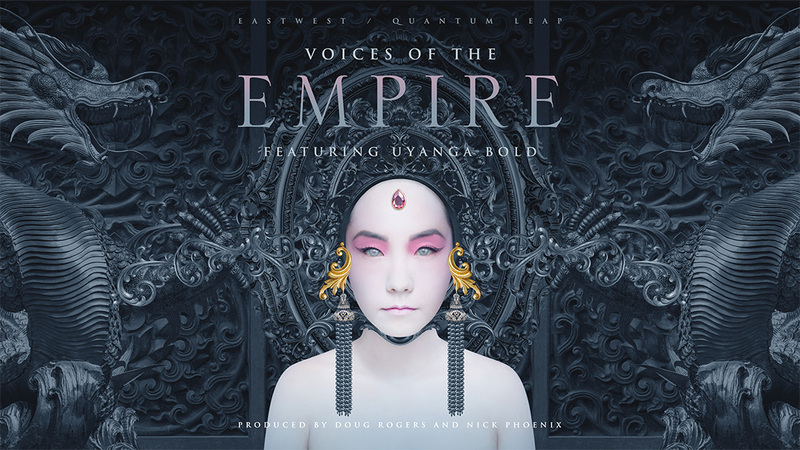 Later this year, EastWest and Quantum Leap will release “Voices of the Empire,” brand-new virtual instruments album for epic film/TV/game soundtracks. Featuring the raw, primal vocals of Uyanga Bold, the compilation will make the perfect companion product to “Hollywood Choirs,” EastWest notes. Uyanga Bold melds the ethnic musical traditions of Bulgaria, Serbia, Mongolia, and beyond, recently touring with Hans Zimmer with his live performances of the score from The Dark Knight. She is a trained opera singer with perfect pitch, fluent in Russian, Mongolian, French, English, and German. The album is produced by Doug Rogers and Nick Phoenix and will be available for purchase and as a free addition for all members of ComposerCloud.